Ganesh Chaturthi, also known as Vinayaka Chaturthi, is one of the prominent festivals of India. Needless to say, this ten-day-long festival is celebrated with great pomp and show in every part of the country. 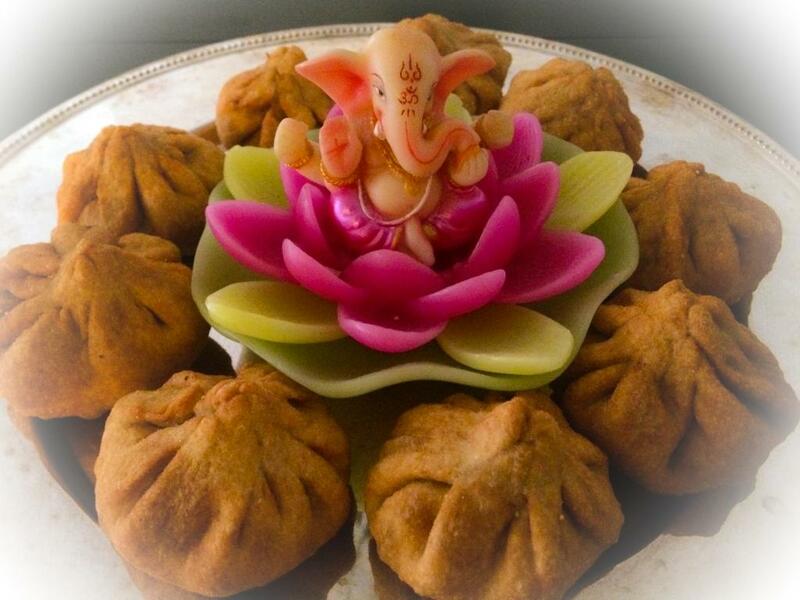 With Ganesha visiting almost every house and several sweets and delicacies being prepared, it becomes difficult to resist delicious desserts and savouries placed in front of you. Isn’t it? 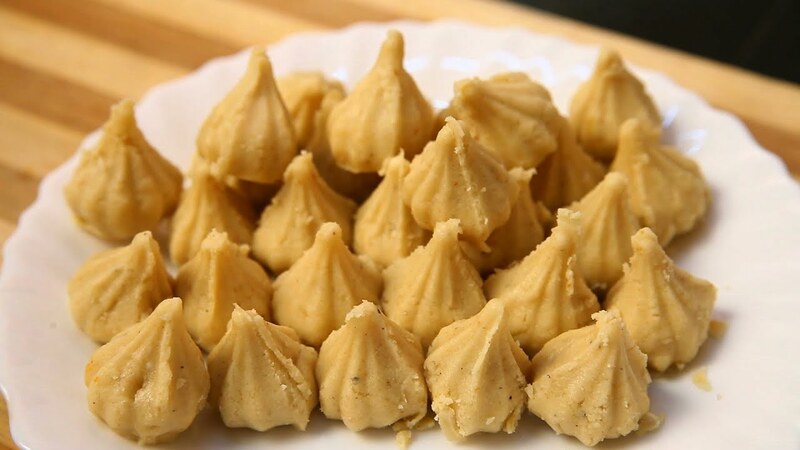 Now that Ganesh Chaturthi is already making a hype in the country and Vighnaharta has set his foot in our premises and nearby temples, don’t you think it’s the perfect time to experiment with your favourite modak recipes? Of course, it is! After all, for how long are you going to offer the same regular modak to our beloved Modakapriya? So, below are listed some of the cool recipes that you can try during Ganesh Chaturthi or any other special occasion. Jump away from the conventional modak and make your way towards something distinct and unique. Read on! The blend of mango pulp and khoya creates magic and the output is mango modak. With five minutes of preparation and approximately 25 minutes of cooking time, you can serve these delicious modak to your guests and family in just 30 minutes. 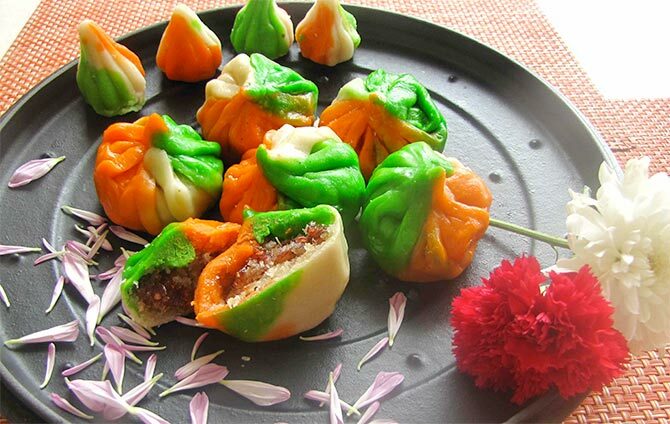 Check this amazing mango modak recipe presented by Veg Recipes of India. Where there is a tinge of chocolate, things can never go wrong. So it is time to treat your taste buds to a delicious fusion of chocolates with the traditional modak recipe. 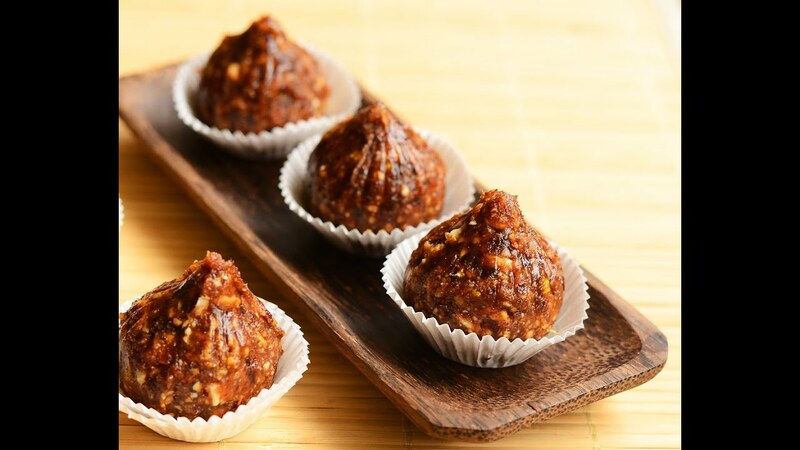 Surely, your sweet tooth will compel you to devour the entire plate of these tempting chocolate modak. Here is the recipe from a famous blog –Spice up the curry. Gone are the days when tricolour used to delineate the flag of our country. Today, you can even find it shining in several things, including modak. Yes! You read that right. With modak becoming easy to prepare and delicious to gulp down, you wouldn’t find it an arduous task to prepare these tricolour modak. Try this amazing recipe for yourself. Powdered dry dates - 5 nos. Who doesn’t love dates? Being one of our favourite fruits, it becomes quite difficult to resist them, isn’t it? So think about it. When these are mixed with one of the most famous sweets, wouldn’t it prove out to be distinctive yet wonderful? Obviously! So, presenting something unique and healthy, straight from Rakskitchen. Have a read! One of the easiest and delectable modak recipes is mawa modak. The mixture of mawa and cream will surely leave you craving for more. What’s the good thing? You can prepare these modak in few minutes. So, here is a recipe of Mawa modak. 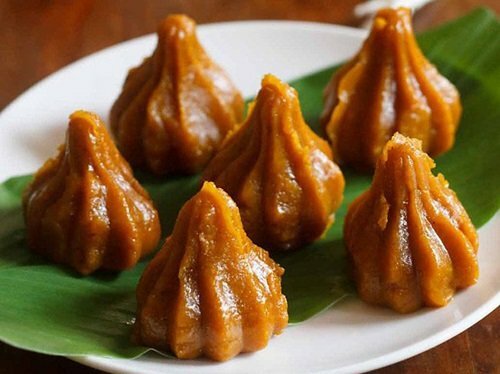 So, try these amazing modak recipes this Ganesh Chaturthi and surprise your family with something new and delicious.